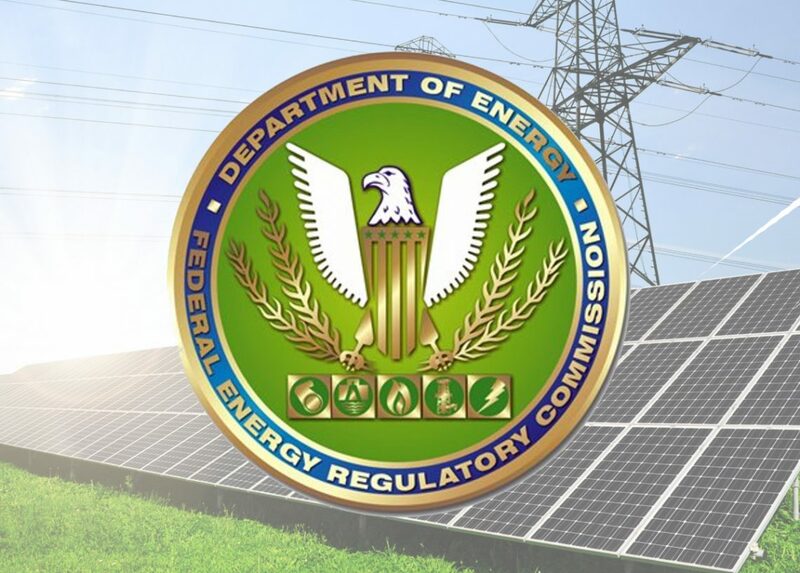 Federal Energy Regulatory Commission (FERC) published a [long awaited] Notice of Proposed Rulemaking (NOPR) to remove barriers for effective participation of energy-storage facilities and distributed energy resources in the wholesale electricity markets. FERC is the top agency in the United States, responsible for regulating reliable electric-transmission and wholesale electricity markets. This NORP provides significant gains for public, utilities, and the markets; taking advantage of now advanced energy-storage and distributed-energy resources.